GREAT GARDENS GO HOME FROM MOODY'S! 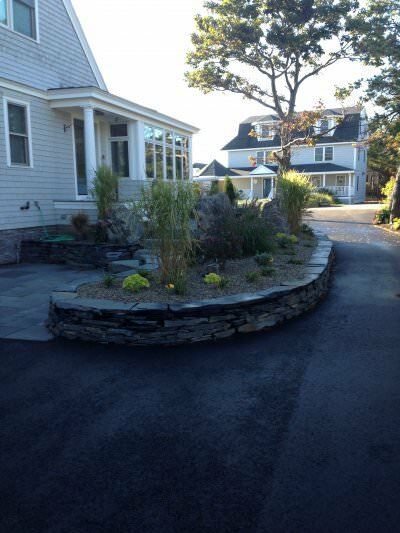 Designing new Landscapes, Renovating Existing Landscapes, or Installing Landscapes to Design. Moody’s Nursery has the knowledge and experience to meet your Landscape design and Installation needs. Knowing plants as well as we do, Moody’s can ensure that the right plant meets the right place and meets your landscape goals. Moody’s Nursery specializes in listening to you then designing a Landscape that will last for years. With our extensive plant and hardscape knowledge, we can design a functional landscape that will add color and function to your yard all year long. Although there is a fee for design, you still can’t lose at Moody’s. We will apply your design fee toward the installation of your new Landscape, or apply your design fee toward the purchase of the plants if you purchase the designed plants at Moody’s. (You must purchase all of the designed plants to receive the credit). Moody’s Nursery is your Landscape Design and Installation Go To Garden Center. DISCLAIMER:Moody's Nursery and Garden Center makes every effort to keep our Web Site prices current and accurate. The volatility of the plant market with respect to availability, supply and delivery fuel surcharges makes plant prices variable from time to time. Moody's Nursery and Garden Center reserves the right to change prices as required without notice.